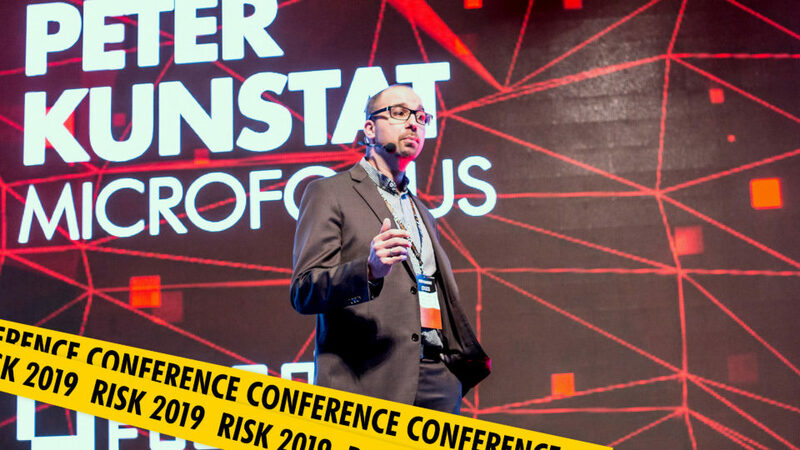 we have just published the preliminary agenda for the 14th annual RISK conference, the largest IT security conference in the Adriatic region, that will be taking place on the 20th and 21st of March 2019 in the Congress Centre Thermana in Laško, Slovenia. The preliminary agenda is available here – risk-conference.com/agenda. Attend over 60 presentations, workshops and tech demonstrations by top experts in 6 conference halls on two floors and experience a dedicated networking area filled with 600 IT professionals or more from over 20 countries around the world. We look forward to investigate the challenges and possible solutions on the field of information security together with you in Laško!